Carfentanil is extremely toxic, but dealers continue to mix the drug with heroin or cocaine, and addicts continue to chase the elusive high. "Getting a Fix" is an in-depth series that explores the opioid epidemic gripping the United States. "I see her on the floor by her bathroom, and she was crumpled up on the floor, and I just say, 'Krissy.' My mind was racing. Maybe she fell asleep on the floor for some odd reason," Lisa Lutz recalled as she cried. "She was cold to the touch when I touched her." That’s the way Lisa Lutz remembers the morning she and her husband Jeff found their 21-year-old daughter Kristina in their suburban Northern Virginia home. Kristina had battled anxiety and depression most her life and struggled with addiction for a few years. Police found what they thought was heroin and a syringe in her room. According to an autopsy and toxicology report, their daughter died from a heroin overdose. 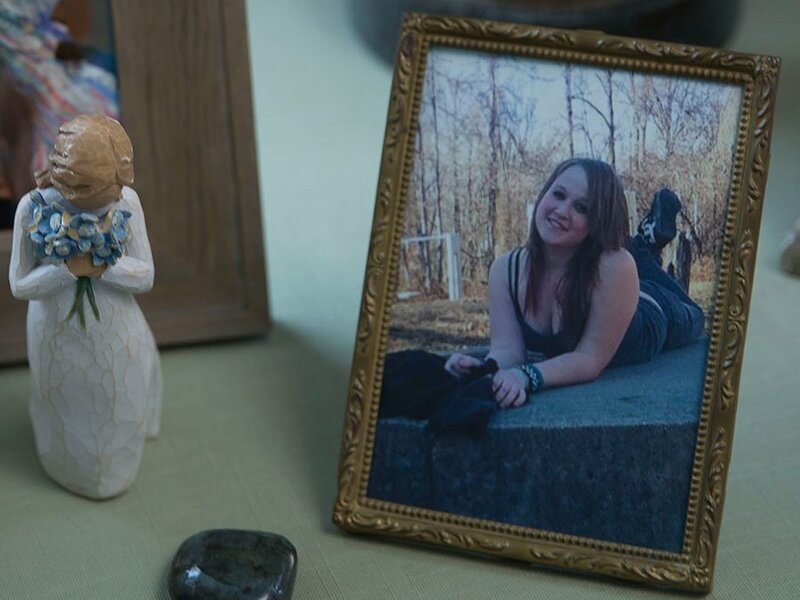 In April, eight months after Kristina’s death, the Virginia Medical Examiner's office retested the drugs found in her room and in her system and made a crucial discovery. They found heroin, fentanyl, and carfentanil, a highly potent opioid veterinarians and zoos use to tranquilize large animals, such as elephants and rhinoceroses. It was never meant for human consumption. "That was the first time we had heard about carfentanil, and I didn't even know what it was," Lisa Lutz said. There’s a chance Kristina had never heard of it either when she reached out for heroin and for what would be her last high. Users often purchase their drug of choice without knowing carfentanil has been mixed in. Carfentanil, a white powdery substance law enforcement said entered the drug scene in summer 2016, is impossible to see when mixed with other drugs, such as heroin or cocaine. Law enforcement officers, medical examiners and coroners across the country report carfentanil killed people in their communities, but a Scripps News investigation shows the drug remains largely underdetected, undertested and underreported. Fifteen miniature, clear glass vials with ruby red caps sit neatly in a rectangular storage caddy in a lab at the Drug Enforcement Administration's Special Testing and Research Laboratory in Sterling, Virginia. Wearing safety glasses and extra protective gloves, Jill Head, senior forensic chemist, carefully picks up one of the vials. She said she was hesitant to pull out carfentanil in the presence of journalists because of the danger. Carfentanil is a derivative fentanyl, a synthetic opioid used to treat pain. It's 100 times more potent than fentanyl and 10,000 times more potent than morphine. 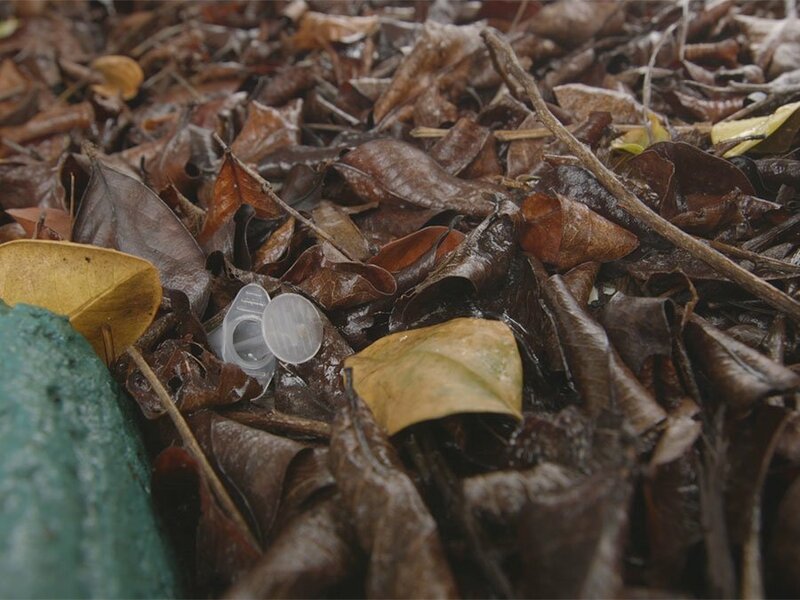 "You can see here a very, very small quantity at the bottom of a vial," Head said. "It's about .6 milligrams of carfentanil. This would likely be a fatal dose." How much is .6 milligrams? Think of it as about the amount of salt that comes from one shake of a salt shaker. 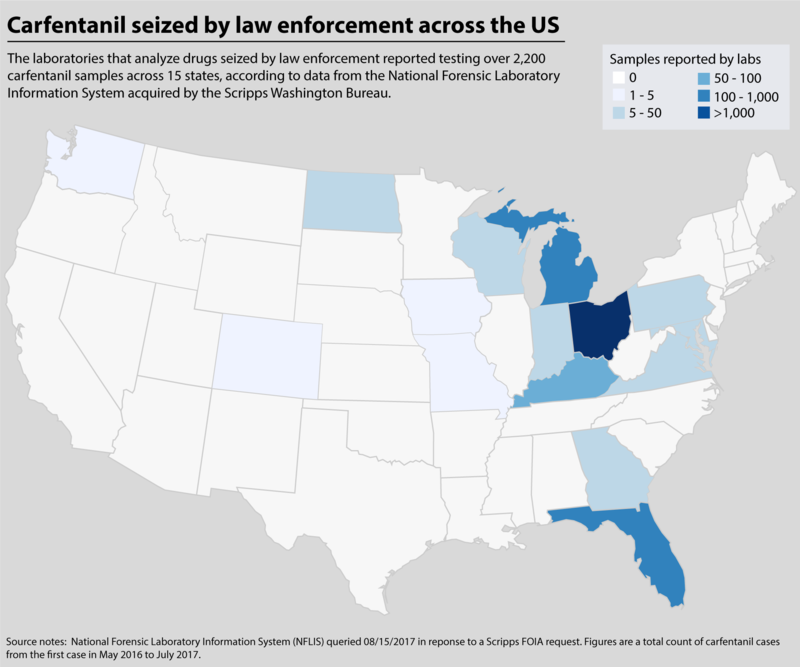 The legal market for carfentanil isn't large, so the total annual production quota in the U.S. is only 10 grams, according to the DEA's Diversion Control Division. But carfentanil is illegally produced primarily in underground labs in China and Mexico — often in much larger quantities — and that worries law enforcement. Carfentanil can be purchased on the dark web, an area online that requires special software to access and where users can largely remain anonymous. The drug can be shipped directly to the U.S. by mail or an express shipping service. In a congressional hearing last May, officials with U.S. Customs and Border Protection and U.S. Postal Service discussed how difficult detecting illicit synthetic opioids can be. They said the drugs are usually packaged in small quantities and that smugglers use many techniques to conceal the drugs and evade detection. 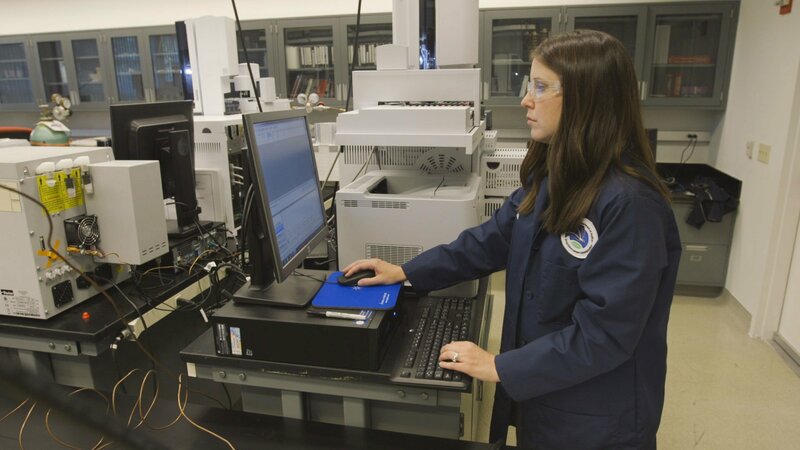 Customs and Border Protection is tasked with detecting carfentanil and other illicit drugs smuggled into the country, but because of limited field-testing capabilities, a lot of the detection work is done manually, which would require agents to check millions of packages; that could be time-consuming and potentially dangerous. 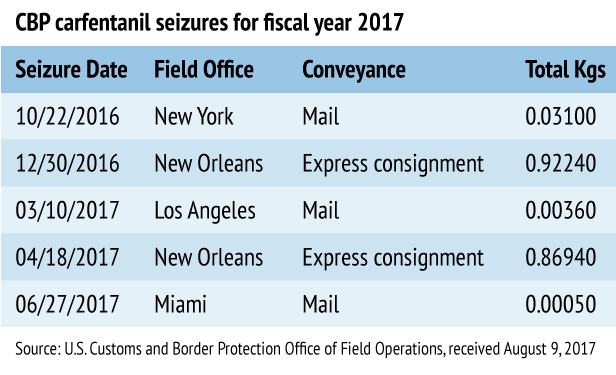 Customs and Border Protection told Scripps News it made five seizures of carfentanil totaling nearly 2 kilograms from Oct. 22, 2016, when the agency specifically started tracking the drug, to June 27, 2017. Carfentanil is less expensive to make than heroin and is usually mixed with other drugs to increase potency and provide the ultimate high. If properly cut and mixed, a kilogram of carfentanil purchased for a few thousand dollars can translate into millions of dollars of profit, according to the DEA. In March, after months of discussions with U.S. officials, China made carfentanil a controlled substance, regulating and preventing it from being legally shipped to the United States. However, that apparently hasn't made a difference on the streets. Head and her colleagues are seeing more and more samples of illicit carfentanil and other fentanyl derivatives coming through the lab that DEA agents seized. "We have seen samples that are carfentanil mixed with heroin, carfentanil with heroin and fentanyl, the combination of the three," Head explained. "It really requires analysis here in the laboratory to identify what substance is present." The agency's Diversion Control Division was notified of 1,220 reported cases of carfentanil from June 2016 to December 2016, and of 1,058 reported cases in 2017 through July, across 15 states. Dealers aren't just mixing carfentanil with heroin; it's also showing up in cocaine, Xanax and methamphetamine. Gordon Merry, director of Cabell County Emergency Medical Services in West Virginia, remembers the day carfentanil came to his community: Aug. 15, 2016. "I was in a staff meeting, and we started getting all these calls," Merry said. "The initial calls said, ‘There’s people dead everywhere in this house.'" He said it wasn't long until "every ambulance that we had in the city of Huntington went to this neighborhood because we had so many people overdosing." In a four-hour period, 27 people overdosed from carfentanil-laced heroin. First responders saved each life with Narcan, a brand of naloxone, a medication that can reverse an opioid overdose. "We've carried Narcan on the ambulance for years — since the 1980s," Merry said. "It used to be a drug that would expire and we never used. We have almost doubled the amount of Narcan we carry on the ambulance now because there are so many overdoses and we cannot get back [to the station] to restock." 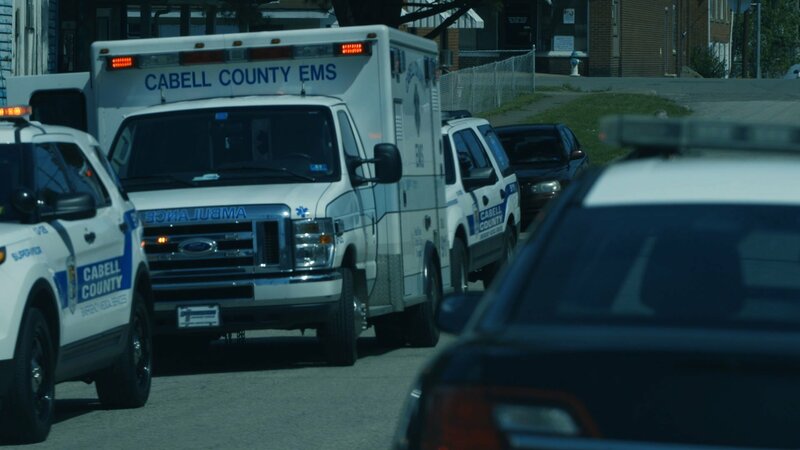 Last year, the Cabell County EMS responded to 1,217 drug overdose calls, Merry said. This year, the county responded to 1,388 calls as of Sept. 1, and Merry said he believes carfentanil and other potent opioids have played a role. "Heroin obviously is the big problem," he said. "Now they're lacing it with fentanyl and carfentanil, and that's really a bigger challenge. ... My hope is that as a nation we address the problem and we address it aggressively." Trendy bars, high-end boutiques and casual coffee shops line the downtown streets of Delray Beach on Florida’s Atlantic coast, but another side to the popular town is less apparent. 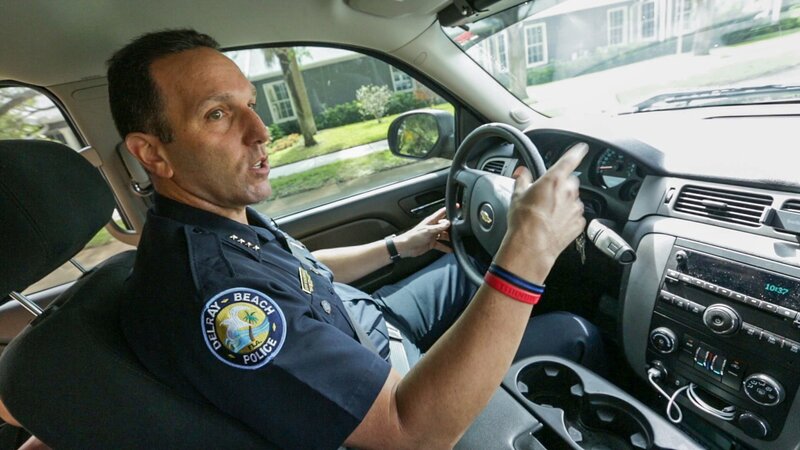 "If you just drove around out here, you wouldn't know that there was an opioid crisis going on," said Delray Beach Police Chief Jeff Goldman. "Heroin is a huge problem, and when the dealer starts adding fentanyl and carfentanil, it causes a lot of problems for public safety." Despite the high chances of dying from drugs laced with the extremely toxic carfentanil, dealers continue to roll the dice, mixing the drug with heroin or cocaine, and addicts continue to chase the elusive, ultimate high. "The dealers found that the users want such a high, they want to be, like, almost dead," Goldman said. "I mean when you talk to them [the user], they tell you we want to be almost dead. And if you almost die, that's like the best thing." Law enforcement officers in Delray Beach, which has hundreds of drug recovery facilities, spend much of their time arresting drug dealers and those in possession of drugs, but Goldman said the city can't arrest its way out of this crisis. Community education and life-saving tactics along with law enforcement are combating the issue, he said. In 2016, 118 carfentanil-related deaths were in Palm Beach County, which includes Delray Beach, according to the Palm Beach Medical Examiner’s office. The county is experiencing one of the highest known rates of carfentanil-related deaths in the country. As of June 30 this year, the county's medical examiner reported 38 deaths attributed to carfentanil, with many toxicology reports still needing to be finalized. "It has changed police work," Goldman said. "When there's needles and stuff, you're going to have to think it’s a heroin case. 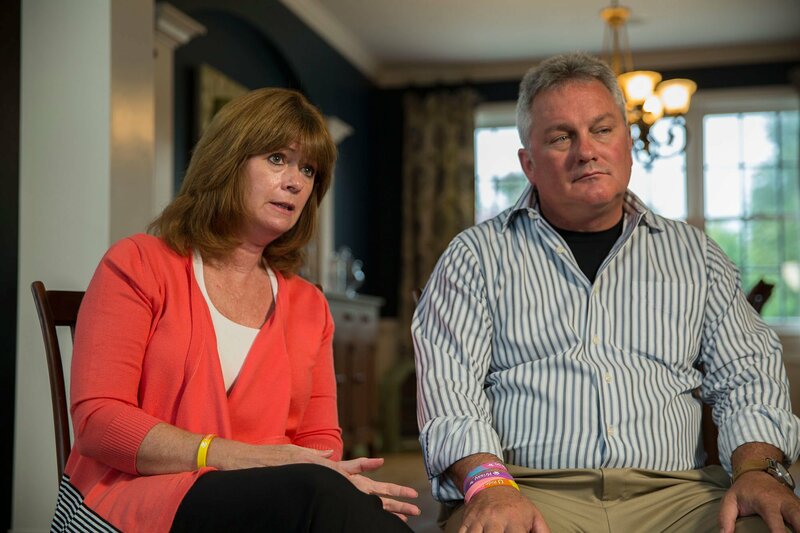 And knowing it's a heroin case, there's a pretty good chance that it's laced with something." Unaware of what they might encounter during a drug investigation, officers have changed their protocols. Because carfentanil can be deadly when simply inhaled or absorbed into the skin, Delray Beach officers — like frontline law enforcement and emergency personnel in many communities across the country — wear gloves and masks to protect themselves and bag evidence with extreme caution. They also no longer test drug samples in the field. Even dogs in the K-9 units wear protective gear — such as paw gloves and masks — and naloxone is kept on hand for them as well as the officers. To help combat the rising number of overdoses, the Delray Beach Police Department became the first law enforcement agency in Palm Beach County to distribute naloxone to all of its officers. Naloxone has been instrumental in saving lives; however, it doesn't address the crisis. Although Delray Beach has not been quiet about its challenges with the opioid crisis and educating the community on the dangers of carfentanil- and fentanyl-laced heroin, Goldman said there's still work to do. "We had that epidemic with fentanyl; then we clamped down a little bit on the fentanyl, and now the carfentanil is coming in," Goldman said. "It's not a Delray Beach thing; it's happening all through America." On the other side of the state, Dr. Russell Vega, chief medical examiner for Florida's 12th District, knows firsthand how deadly carfentanil can be. He sees it all too often on the slab. In the past 16 months, Vega and his colleagues have been inundated with drug overdoses. In two of the three counties in his district, the overdose deaths are driven partly by carfentanil's growing presence. 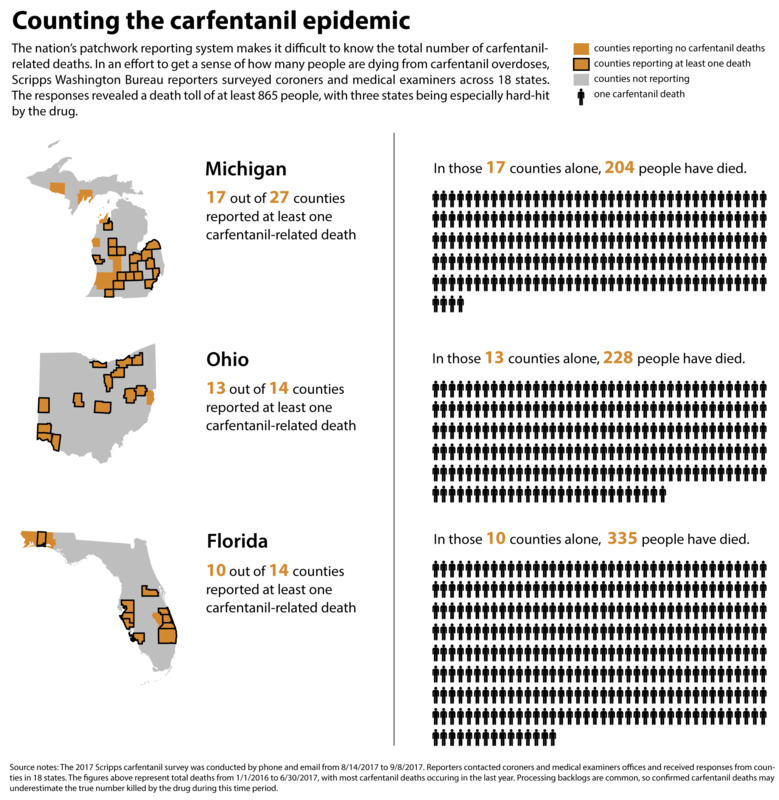 Since June 2016, Sarasota County has had 33 carfentanil deaths, Manatee County has seen 114 through May of this year, and so far, DeSoto County has had no carfentanil overdose deaths. However, a number of tests are pending in each of the counties. It can take three to five months to process a case suspected of involving carfentanil. "Everybody in my office — doctors, investigators, clerical staff and autopsy technicians here in the facility — is working harder," Vega said. "They're working under more stress." A record 52,404 drug overdose deaths occurred in the U.S. in 2015, the most recent year numbers are available, according to the Centers for Disease Control and Prevention. More than 63 percent — or 33,000 — of those cases involved an opioid, including heroin, prescription painkillers, or synthetic opioids, such as carfentanil. Last summer when law enforcement in Manatee County began to see a wave of drug overdose deaths, they turned to Vega's office for help. At the time, Vega generally only conducted standard toxicology testing that would detect most of the more common drugs of abuse. That testing can cost $150-$200 per sample. 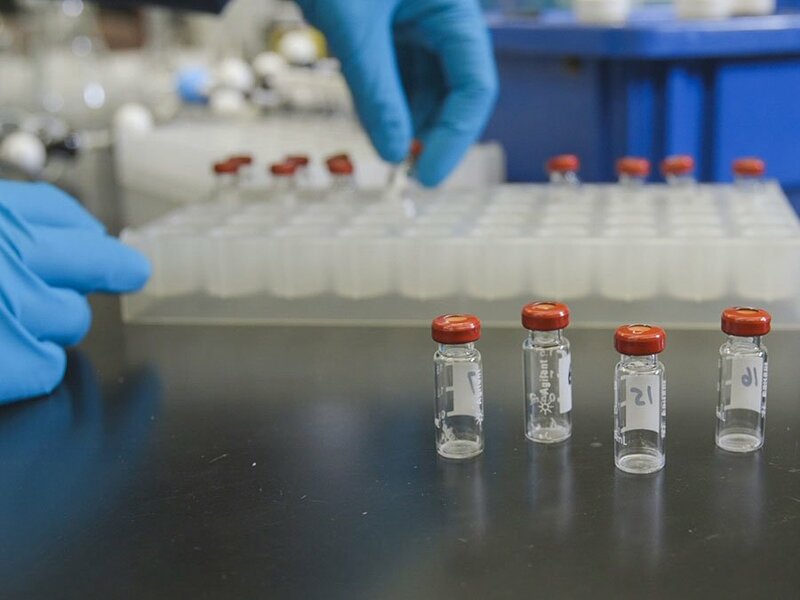 Testing for some of the newer, more potent opioids, including carfentanil, wasn't even available then, but a few select laboratories developed and validated a test over the next few months. Those advanced testing procedures can now identify carfentanil and other similar opioids but can cost as much as $1,000. "The test to identify the drug in biological samples, say, if we were going to test someone's blood to see if that drug caused an overdose, didn't exist [for us] at that time when we were first made aware of carfentanil," Vega said. "So we were sort of caught between a rock and a hard place for a while." Like many medical examiner and county coroner offices across the country, Vega's facility lacks an in-house toxicology lab, so he worked with the University of Florida, which had reference samples of carfentanil. It took four months, from June until October of last year, before the university lab could begin testing cases. Vega and his team went back and tested earlier cases they suspected involved carfentanil and eventually concluded carfentanil caused 95 deaths in Manatee County in 2016. Despite carfentanil's growing presence in communities across the country, many county coroners and medical examiner offices don't test for the drug. Currently, no centralized national database tracks carfentanil deaths; there's only a patchwork reporting system, which makes it hard to know how many people total have died from the drug. "Having a centralized place for that information would ultimately not only improve our response, but improve public health response, improve messaging in communities," said Terry Boos, chief of the Diversion Control Division's Drug and Chemical Evaluation Section for the DEA. To get a sense of carfentanil's impact, Scripps News surveyed medical examiners and coroners across 18 states. The survey revealed at least 865 carfentanil overdose deaths across 72 counties. And 189 counties of 389 reported never testing for carfentanil. Some respondents said they can't afford the more expensive tests and struggle with staffing shortages. 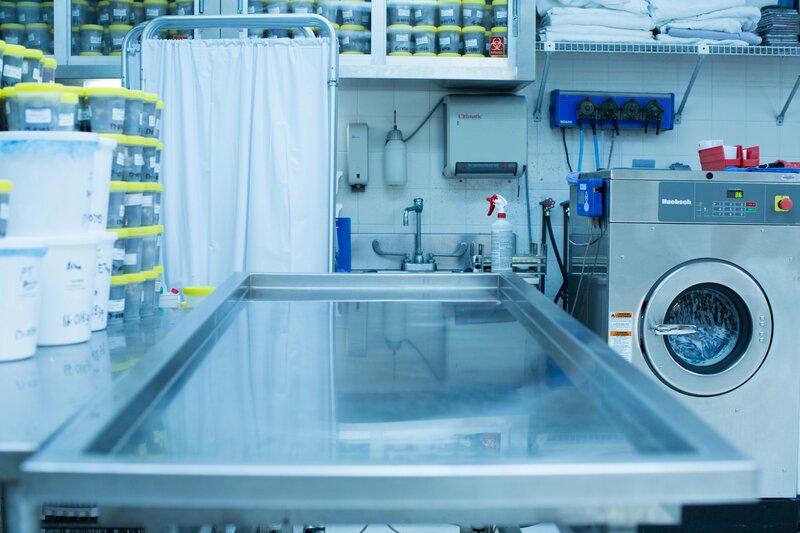 The rise in overdose cases has led to backlogs in processing autopsies; there's a national shortage of forensic pathologists involved with autopsies. And some jurisdictions don't test because carfentanil apparently hasn't infiltrated their communities. "If we are missing the drugs, then we are missing the source of the drug and the potential to get at that source, whether that's just from a law enforcement distribution kind of perspective or a prosecution perspective," Vega said. "And it also means we're not getting a full understanding of what the additional problem is that's out there." Yet Vega said he suspects even when medical experts do test for the drug, they don't get the full story. "I think it's fair to say whatever numbers we have for carfentanil locally or statewide or nationally, they're underestimates because there's no question there are cases we are missing, either because we don't have the resources to do the testing in certain cases or cases fall under the radar." This story is an in-depth Scripps News investigation led by Angela M. Hill, national investigative producer. Angela is part of the Scripps Washington Bureau based in Washington, D.C. You can contact Angela at Angela.Hill@scripps.com or follow her on Twitter @AngelaMHill. Producer Mark Fahey and associate producer Maren Machles assisted with the research. Machles and Scripps News photographer Matt Anzur shot photos and video, and national video editor Vik Narayan produced the documentary.